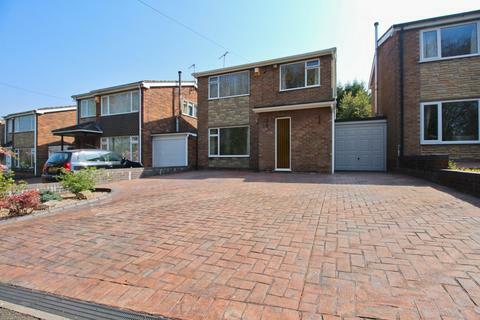 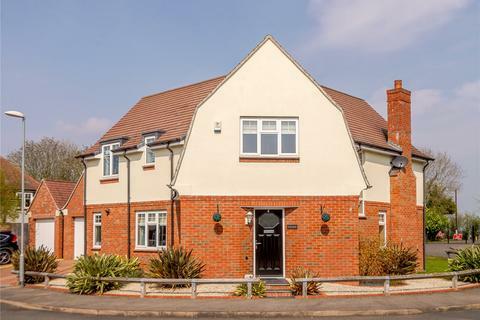 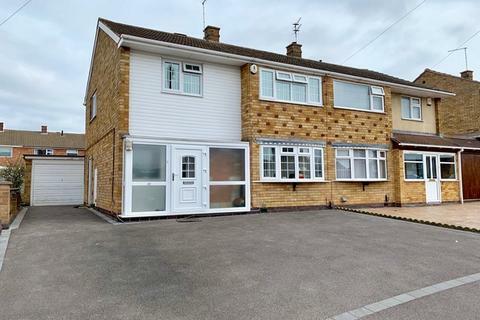 An individually designed, three bedroom semi-detached family home boasting beautiful features, constructed to exacting specifications for the builder of numerous properties within the sought after suburb of Westcotes. 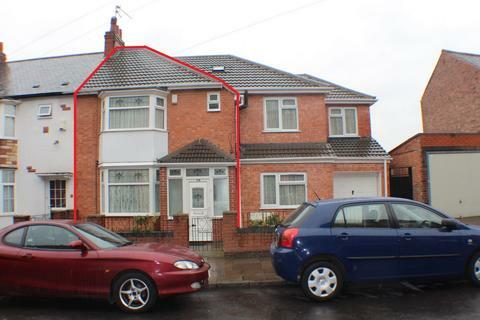 Harrison Murray is pleased to offer to the market for sale this three bedroom semi detached property that is situated on the Little Hill Estate. 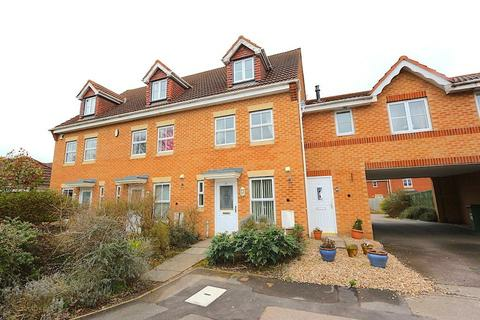 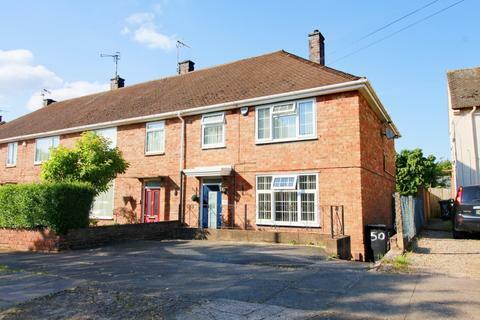 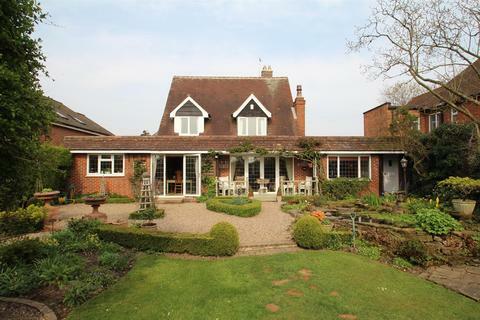 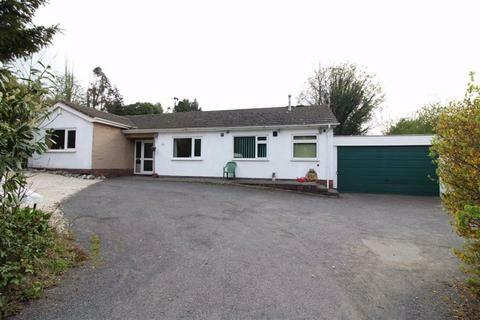 The property is extended and offers a wealth of accommodation over two floors. 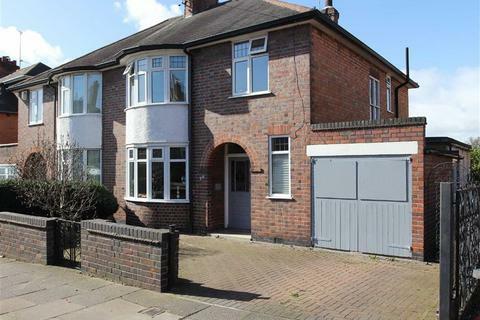 Call to arrange your viewing. 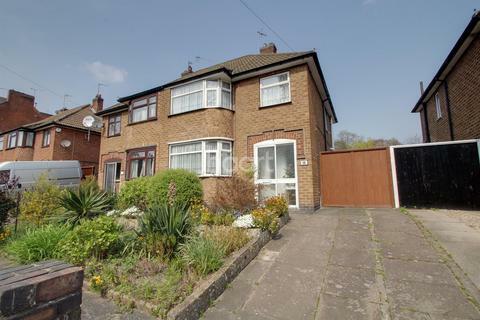 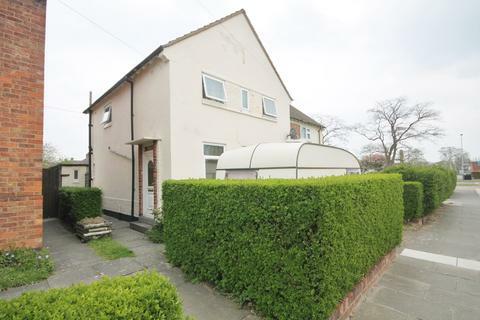 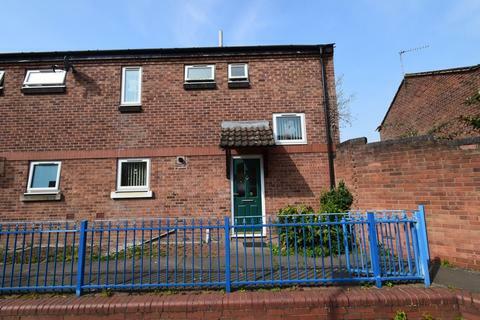 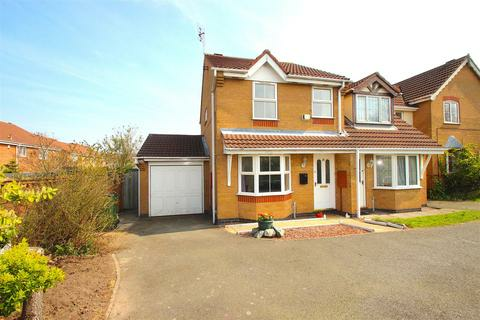 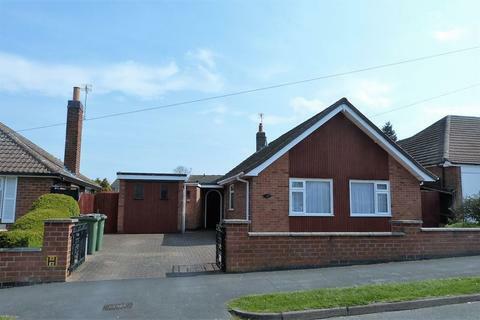 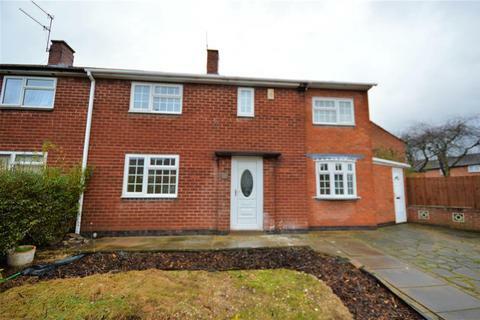 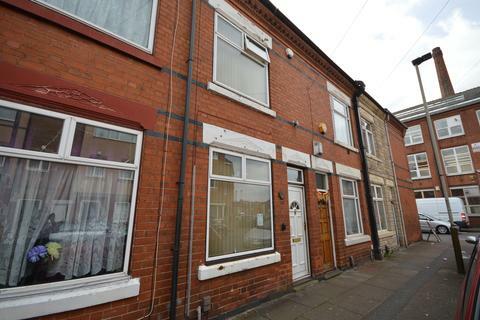 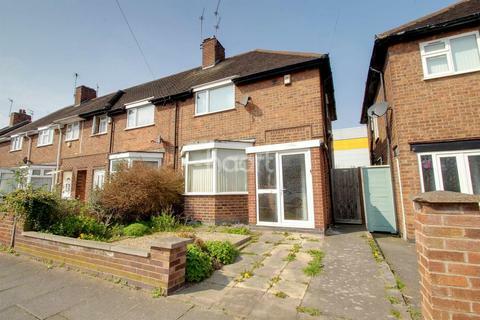 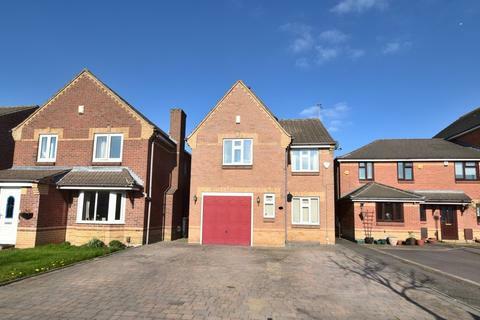 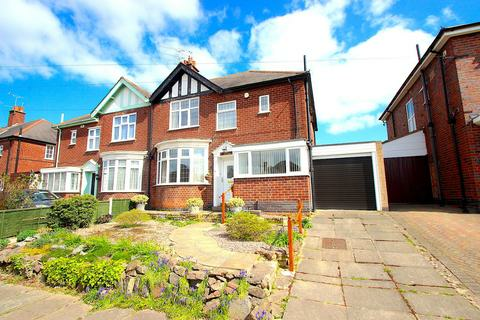 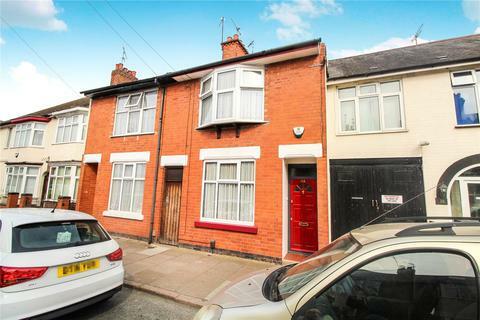 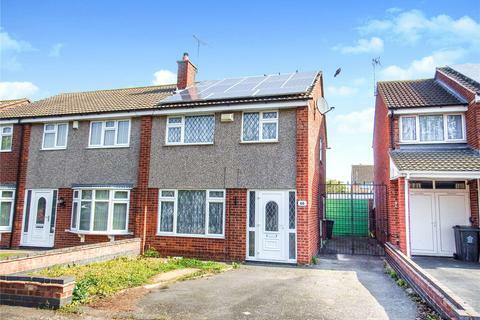 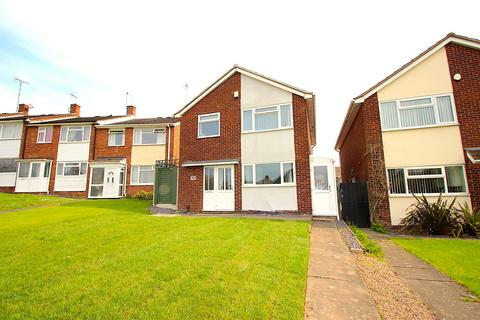 **EXCELLENT INVESTMENT or FAMILY HOME** opportunity in the very popular area of Humberstone. 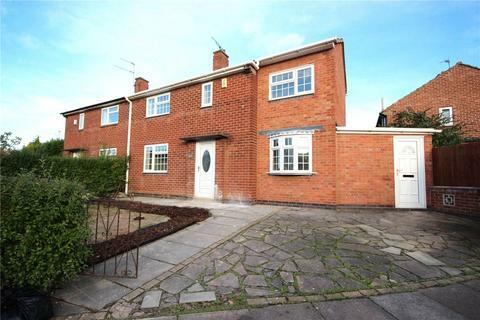 Many places of worship close by and lots of local amenities and convenient stores all within walking distance. 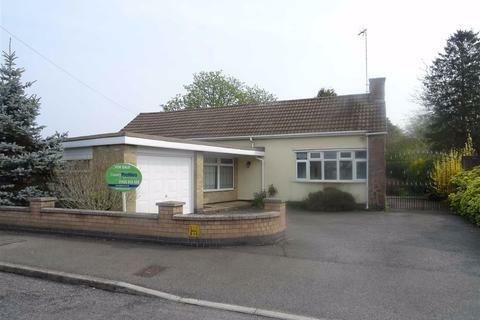 The Tesco superstore being just a short drive away.